Dymo LV-30346 Compatible Library Labels are intended to be used with the LabelWriter printer series. With 600 white library labels per roll, you can print hundreds of labels at a time without worry over paper jams, like those you might experience with sheet labels. These self-adhesive labels are easy to use: simply print, peel and stick. These labels are designed to be 100% compatible with your LabelWriter printer and are virtually identical to the Dymo 30346. The price includes Free Shipping without a minimum purchase requirement! 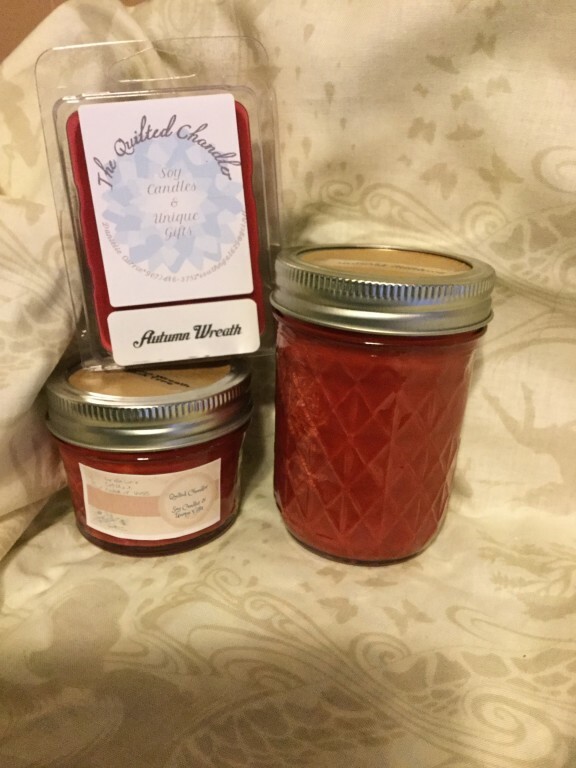 Comments about Dymo LV-30346 Compatible Library Labels - 1/2" x 1 7/8"
I have a small candle business and these labels are perfect for my jelly jars candles and also my wax tart melts clamshells. The 3/4" size were just too big but these are perfect. Sorry I don't have one on the jelly jars. Great service and great value. Use labels in a microbiology lab to label samples and microtubes. The ordering process was super easy. The staff were very helpful. The order arrived within the time told to me. I will continue to order. Used to come in a white dispensing box. The last time I had ordered these they were just wrapped in black plastic packaging. We loved the dispensing box since it was easier to use.